Check this website for any updates from your Home & School. 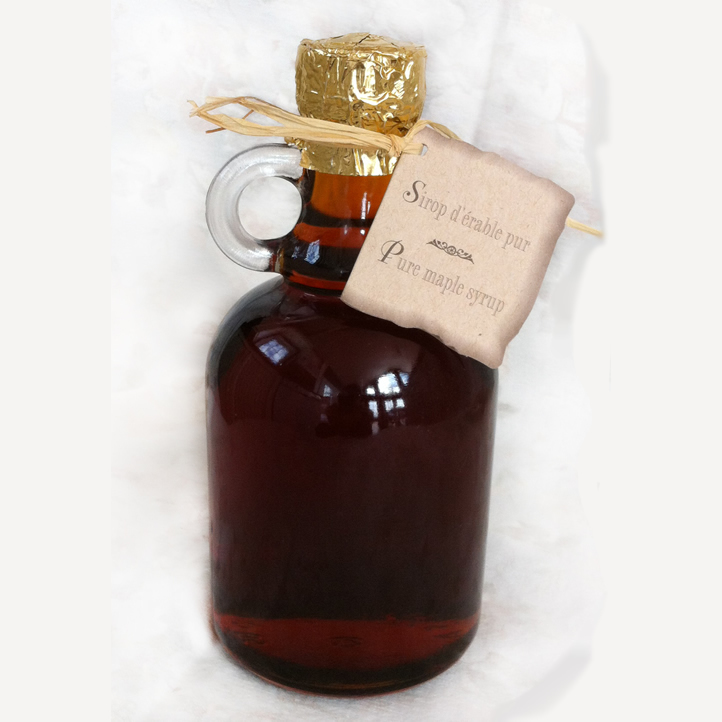 Maple Syrup order pick up date set! Tuesday, April 16th starting at 2:30pm at the main entrance. Pizza lunches: If you only ordered for the first half of the year, don’t forget to place your order for the rest of the school year! Volunteers are always needed and welcome to help distribute our pizzas at lunch. This year we’ve got a simple NEW volunteer reservation system. We hope you love how easy it is to sign up for the date(s) that you can. As in past years, we always welcome new and returning parents to help us at Home & School. We have a lot of fun together and most importantly, we love making a difference in your children’s school experience and supporting our awesome Clearpoint staff. All are welcome to join us at the next Home & School meeting on the 4th Tuesday** of the month at 7:00 pm in the library. There is a small fee to join as a member that goes towards a group insurance plan to cover any events that we hold or participate in. **Check our calendar to see when the next meeting is (sometimes they change nights or weeks).